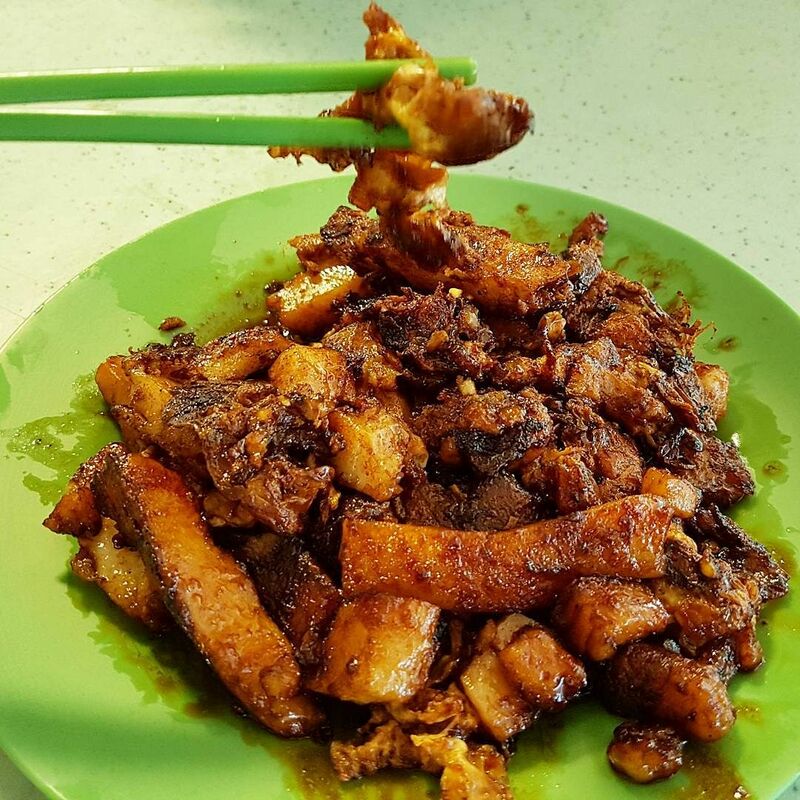 Singaporeans love their carrot cake (also known as Chai Tow Kway). Radish cubes fried with garlic, preserved radish (chye poh) and a generous dose of eggs, this greasy hawker staple is not the most healthy dish to have, but it certainly hits the spot when you’re having a cheat day. 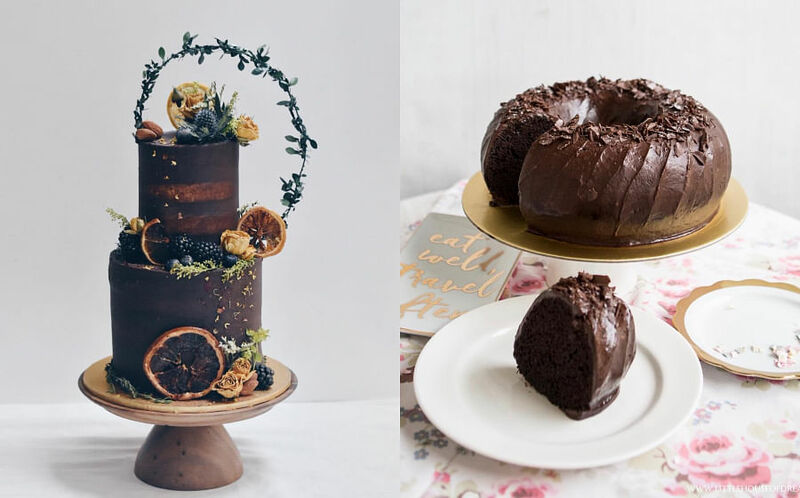 Whether you’re a fan of the white (crispy on the outside and melt-in-your mouth on the inside) or the black (sweet, sticky and moist) version, check out our list of carrot cake stalls that have been given the thumbs up by our editors as well as food writers. 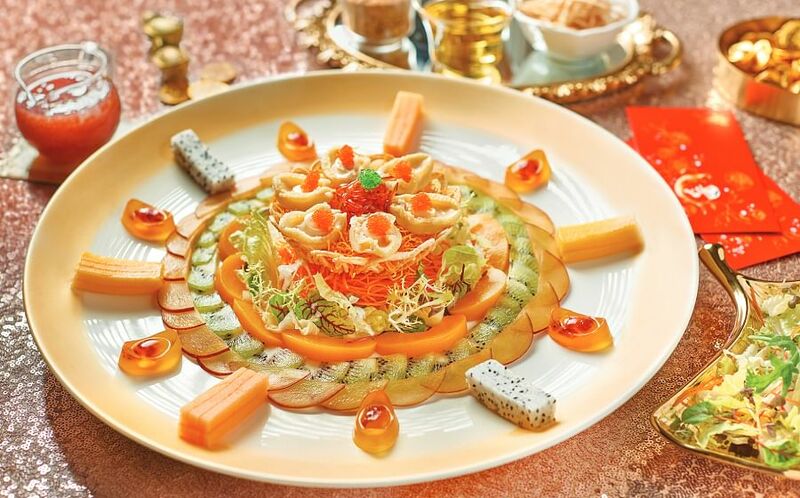 The choices here will definitely satiate your cravings. 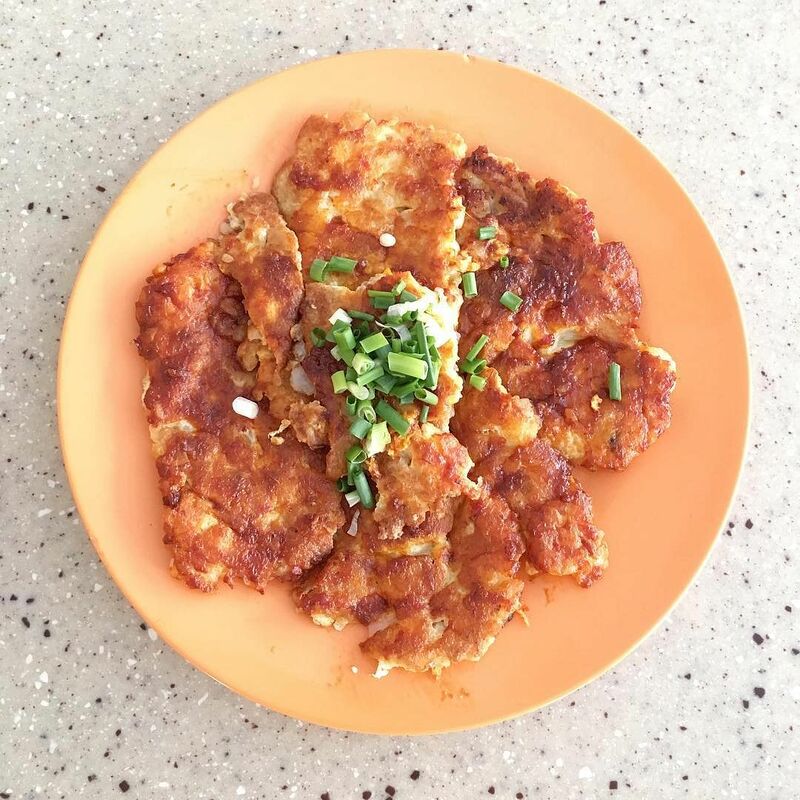 Original Changi Ten Mile Fried Carrot Cake is at #01-32, Bedok South Market and Food Centre, Blk 16 Bedok South Road, Singapore 460016. 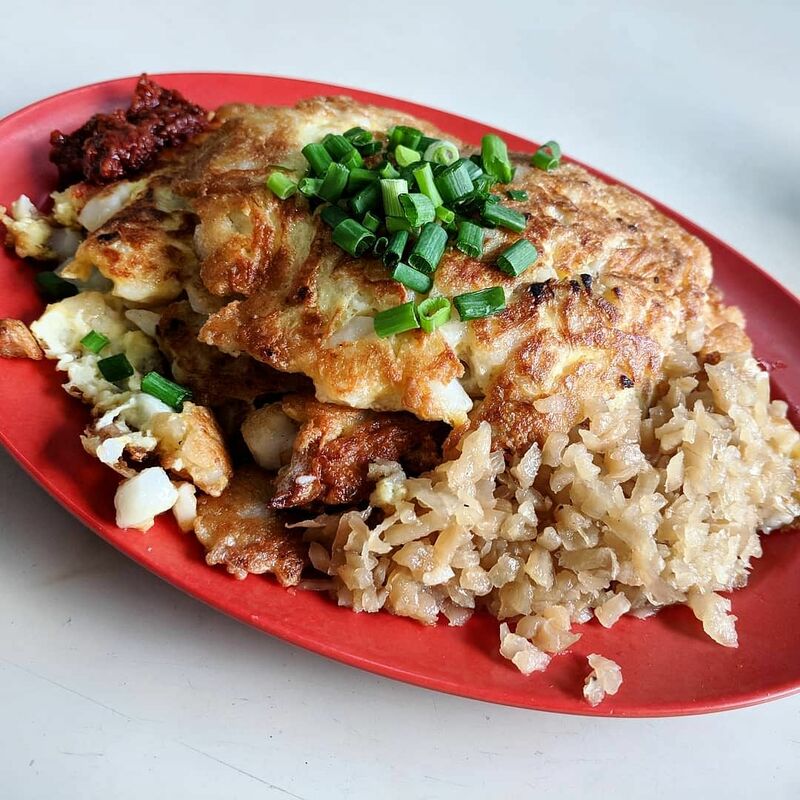 Green Sky Fried Kway Teow is at #01-14, Bedok Food Centre, No. 1, Bedok Road, Singapore 469572. Soon Lee Cooked Food is at #01-57, Haig Road Market and Food Centre, 14 Haig Road Singapore 430014. “I love the carrot cake here because it’s cheap and so good. 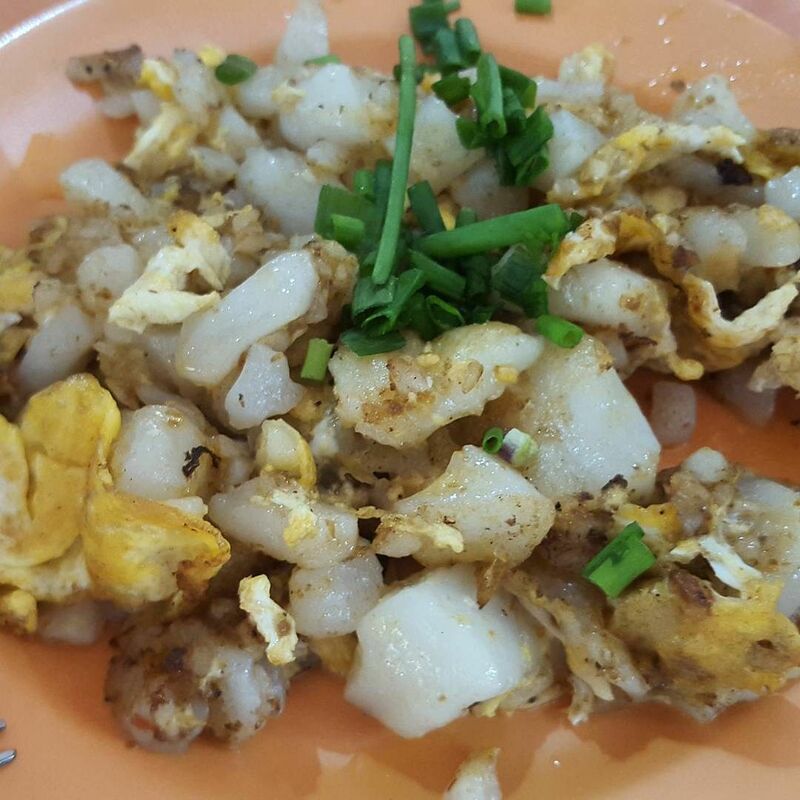 It has that wok-burnt taste, and just a plate of the smallest portion is really satisfying when you want something savoury. — Melissa Chew, Associate Beauty Editor, Her World Plus. 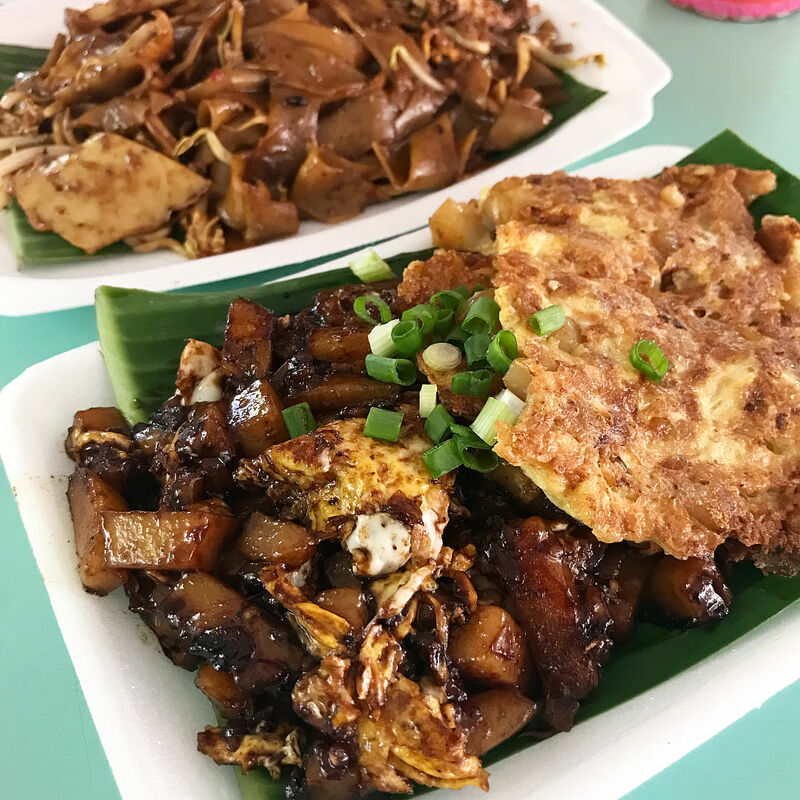 Fried Kuay Teaw Mee is at #01-26, Seah Im Food Centre, 2 Seah Im Road, Singapore 099114. 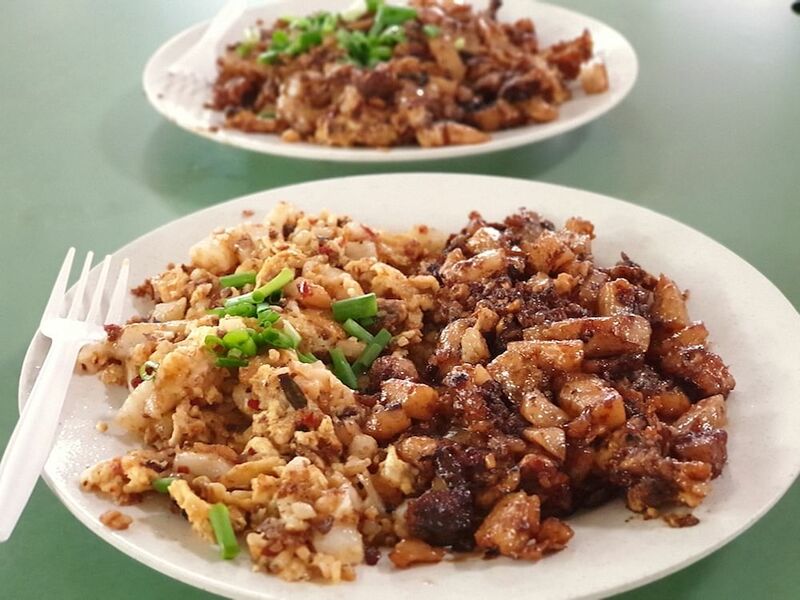 618 Sim Carrot Cake is at #01-3230, Blk 618 Yishun Ring Road, Singapore 760618. 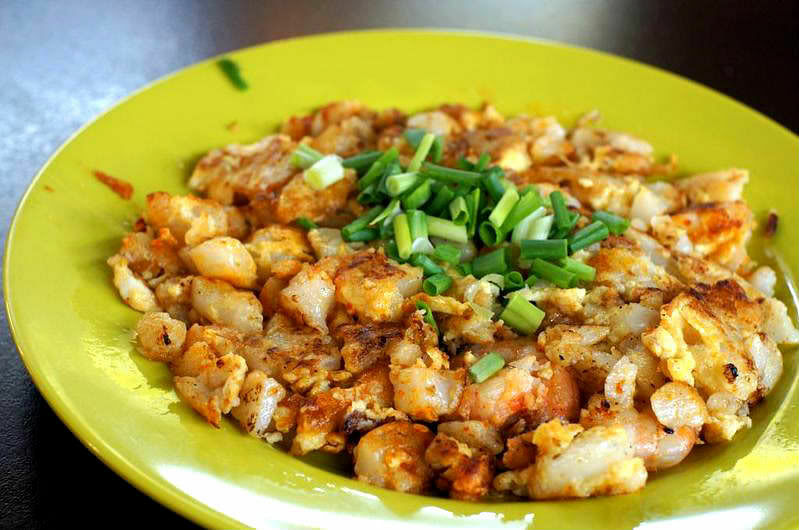 Chey Sua Carrot Cake is at #02-30, Block 127, Lorong 1 Toa Payoh, Singapore 310127. 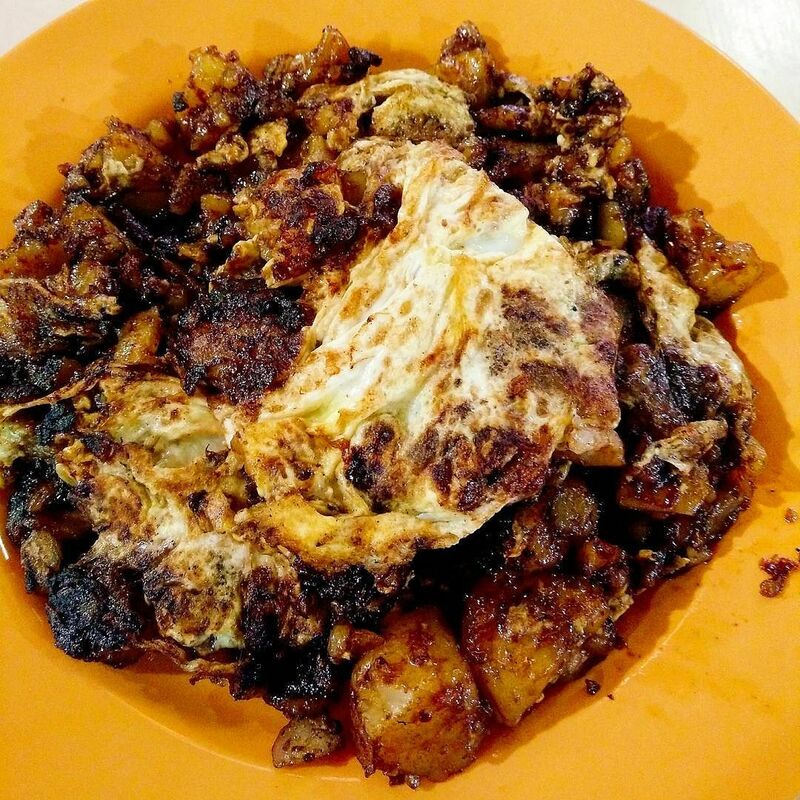 Fu Ming Cooked Food is at #01-49, Redhill Food Centre, Blk 85 Redhill Lane, Singapore 150085.